Just like clockwork, when Spring rolls around so does an array of beautiful flowers! 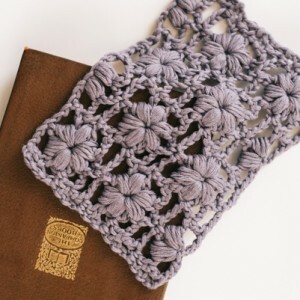 The puff stitches in this design resemble whimsical little lilacs, making this stitch the perfect addition to your repertoire as you enjoy crocheting lightweight shawls and scarves during the warmer months! 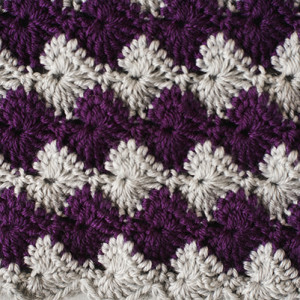 This in-depth tutorial is there to help every crochet newbie who would like to tackle the “Spring Lilac Headband” pattern. Want to make the Lavender bunnies? Wendy is here to give you some tips and tricks to making your pair perfect just in time for spring! 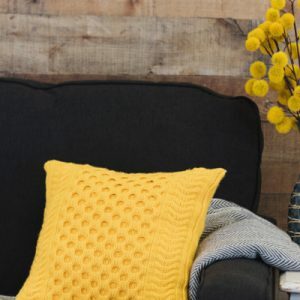 To complete the fabulous Pineapple Tunisian Pillow, you’ll need to master the 6-stitch right cable. 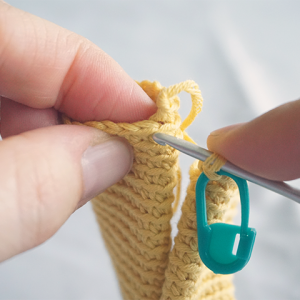 This technique, demonstrated in the photos below, will achieve the most stunning “knit” like cables! Tks the first 3 sts. 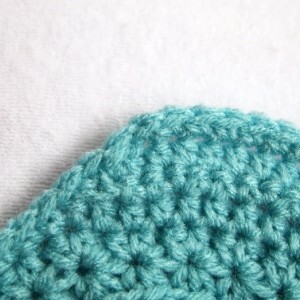 Slip these 3 sts on a cable needle, hold to back of work. 3. Work 15 dc in ring. 4. Sl st in sp between ch-3 at start of rnd and first dc. 5. Pull magic ring tight. 6. Ch 3 and dc in same sp as join. 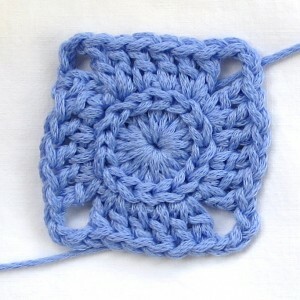 To make the Winter Gerbera Flower Pillow, you’ll need to learn how to create the magic loop. 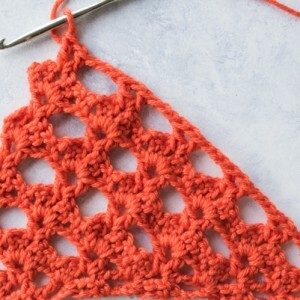 Plus, this is a great technique to learn for so many other crochet projects. Try it out by following this photo tutorial and then try the pillow! To begin, lay yarn over the fingers of your non-dominate hand. There are times in warm weather when you just need a little something around the shoulders to counteract those lazy summer breezes.